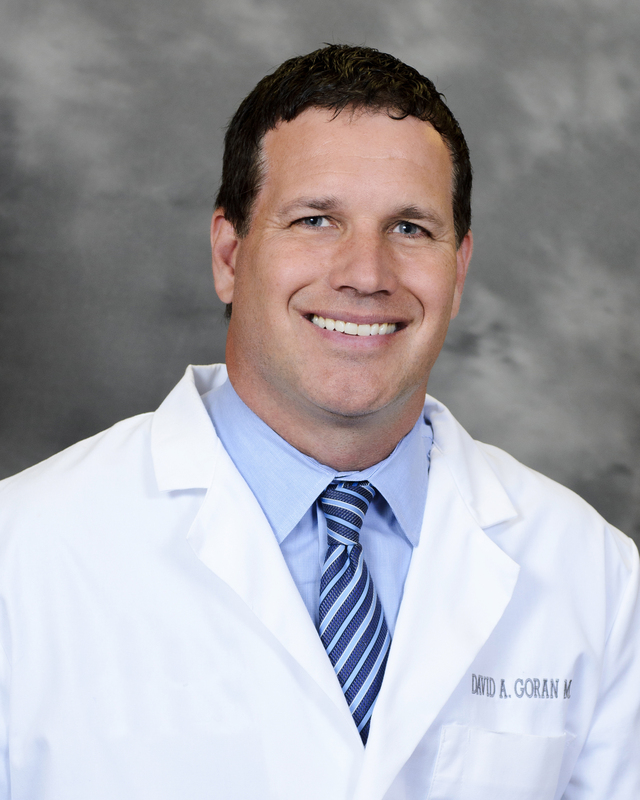 Dr. David Goran is a licensed physician and surgeon who earned his medical degree from Michigan State University College of Human Medicine. 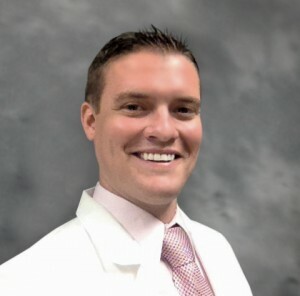 He completed both his internship and ophthalmology residency at William Beaumont Hospital in Royal Oak, Michigan, where he served as one of the acting chief residents during his final year. Prior to his medical training, Dr. Goran received a masters degree in Psychology from Ball State University and practiced as a licensed psychologist. Dr. Goran has published numerous papers in the areas of psychology, neuroradiology, and ophthalmology. He has presented his findings at various national and international meetings. Dr. Goran is trained in all aspects of comprehensive ophthalmology and is a member of the American Academy of Ophthalmology, American Society of Cataract and Refractive Surgery, and the Michigan Society of Eye Physicians and Surgeons. Dr. David Goran and West Michigan Eye & Laser look forward to helping you see your best! Dr. James Keller is a licensed physician and surgeon who earned his medical degree from New York Medical College in New York City. He completed his internship in Los Angeles County at USC’s Medical Center and performed his residency at the Michael Reese Hospital and Medical Center at the University of Chicago. Dr. Keller has also completed Ophthalmology courses through Stanford University and performed additional rotations at Grant Hospital and Mercy Hospital in Chicago. Dr. Keller is trained in comprehensive ophthalmology, is a fellow of the American Academy of Ophthalmology, and runs his own independent Ophthalmology practice in Battle Creek. West Michigan Eye & Laser is happy to welcome Dr. Keller to the practice where he will assist in a range of ophthalmic procedures including refractive surgery. Dr. James Keller and West Michigan Eye & Laser look forward to helping you see your best! Originally from West Michigan, Dr. Andrew Fowle is a licensed and board certified optometrist who earned his Doctor of Optometry Degree at the Pennsylvania College of Optometry. He completed his internship training at multiple hospitals and eye centers throughout the country including The Eye Institute, Philadelphia, PA, Eye Care Associates, Raleigh, NC, Detroit VA Hospital, Detroit, MI, Luke Air Force Base, Glendale, AZ, and Drexel University College of Medicine, Philadelphia, PA. Prior to his optometric training, Dr. Fowle received a Bachelor of Science Degree in Biomedical Sciences at Grand Valley State University where he conducted extensive research in the area of Glaucoma. Dr. Andrew Fowle is trained in all aspects of comprehensive and medical optometry and is a member of the Michigan Optometric Association. Dr. Fowle and West Michigan Eye & Laser look forward to helping you see and look your best! 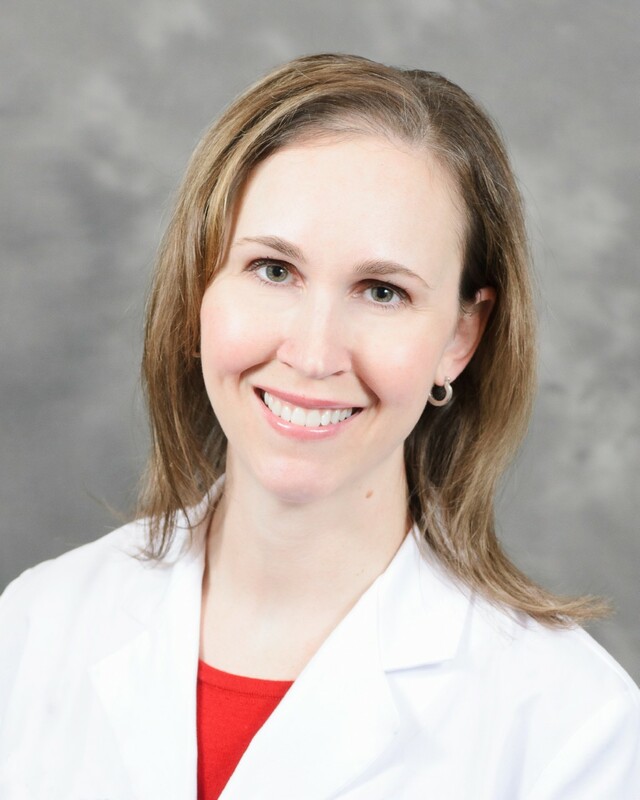 Dr. Natalie Goran is a licensed physician and is the Medical Director of Aesthetics at West Michigan Eye & Laser. She graduated from Michigan State University College of Osteopathic Medicine in 2000. She completed both her internship and residency at Metropolitan Hospital in Grand Rapids, Michigan, where she served as one of the acting chief residents during her senior year. Dr. Goran is trained in the diagnosis and treatment of general eye conditions. In addition, she has speciality training in anti-aging procedures such as Botox/Dysport and facial fillers along with advanced laser training for the treatment of various skin conditions. Dr. Goran also serves as the Director of Celsia MediSpa and is a member of both the American Osteopathic Association and the American Society for Laser Medicine and Surgery. Dr. Natalie Goran’s mission is to rejuvenate every client, nurture those relationships, and provide the very latest medical procedures and practices in a soothing environment. She looks forward to helping you see and feel your best!